And it told me to see the logs. So I tried dmesg, and niente. Nothing. Yeah that helps! Yeah this required 3 hours of futzing to figure out. 1. Once you have the Subsonic Server installed, turn it off. 2. Next change to the /var directory. Remember anything with an octothorpe (#) is a comment and NEED not be coded. 3. Now we have to create a symbolic link for the lame transcoder, even if it is already installed. as you can see, mine WAS installed. 4. Go back to localhost:4040 and re-enter all the information. If it complains that lame is not installed in the transcode directory, simply create a symbolic link. 5. so off we go again! it will just return a prompt. which tells us that /usr/bin/lame is properly symlinked. 6. Now you can proceed to the Roku Box, and configure Subsonic TV. Please note that subsonictv for Roku is not free. It is currently $5 USD plus applicable taxes. The configuration will now save correctly on the Roku set top box, because it can now find the lame mp3 decoder. LG Optimus V: The Good. The Bad. The Ugly. This is the first Android based phone I had ever used. I am hoping that the rest of the products on the market, are NOT like the LG Optimus V.
The Wi-fi worked fairly well for me, and I was able to complete calls using Skype. 1. The keyboard is absolutely impossible to use. I spent 45 minutes just trying to enter my gmail userid and password. It requires too much tactile precision to be of any practical use. When I finally got beyond getting the gmail setup (required if you want to download anything for the market place) — I downloaded Thick Buttons app. It helped, but only marginally. Swype. Okay if they have to put this on a phone, it is too difficult to use, m’kay? 2. The second issues was the speaker phone. Admittedly I am deaf and wear hearing aids. But I need to hear the phone without the hearing aids. Even standing just 2 feet away, I could barely hear it ringing. 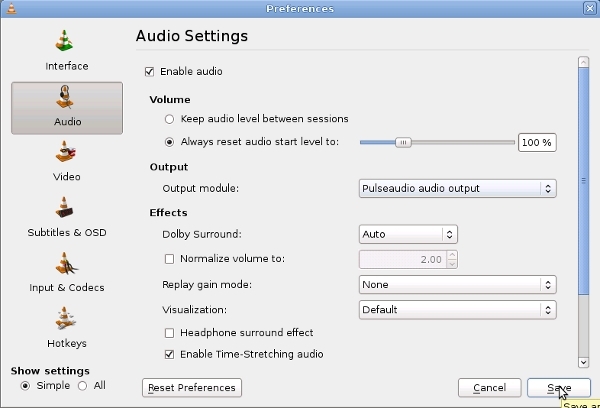 Yes volume to the max physically, and within the phone settings. My Samsung Restore (which is what I went back to) has plenty of speaker power, and I am able to hear that without issue. When I tried to check my usage using this phone, all I got was a generic https error message. Oh yeah, that tells me a lot! NOT! Best Buy was selling these phones for $150, so I went to Target to get one for $130 instead. Target has a 90 day return policy. I returned the phone to Target, less then 24 hours after purchase, with my receipt. 45 minutes later, and 3 trips between Customer Service and Electronics, they FINALLY took the phone back. I like the Android interface, but I would be reluctant to try the next Android phone up from this, since it is about $300. I am happy with my Samsung Restore, and that’s where I will stay. What folder do you use to add music to a Samsung Restore? 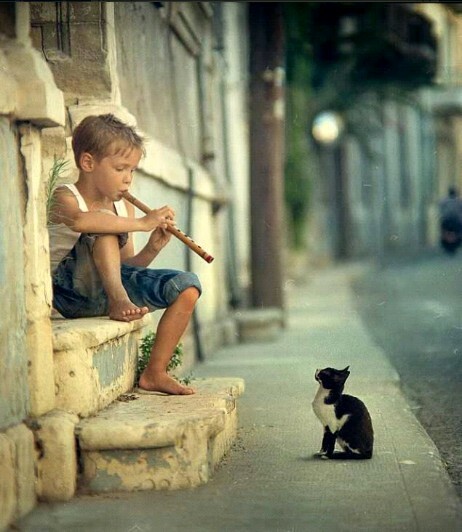 No place on the internet, have I found the location to add your own music, to a Samsung Restore Cell Phone. Till now. While this is Linux oriented, the same location would be used in Windows. You can use nautilus to create the folder, or mkdir from the command line. In Windows, you would use the File Manager. 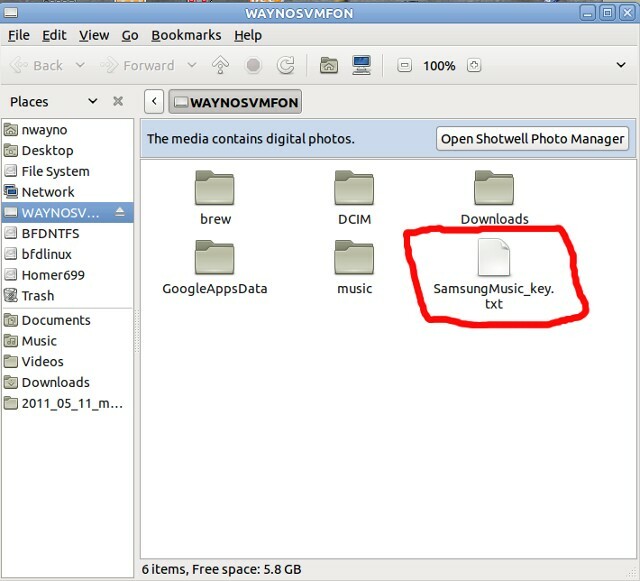 You will notice that my microsd is labelled WAYNOSVMFON. You can do this with gparted. 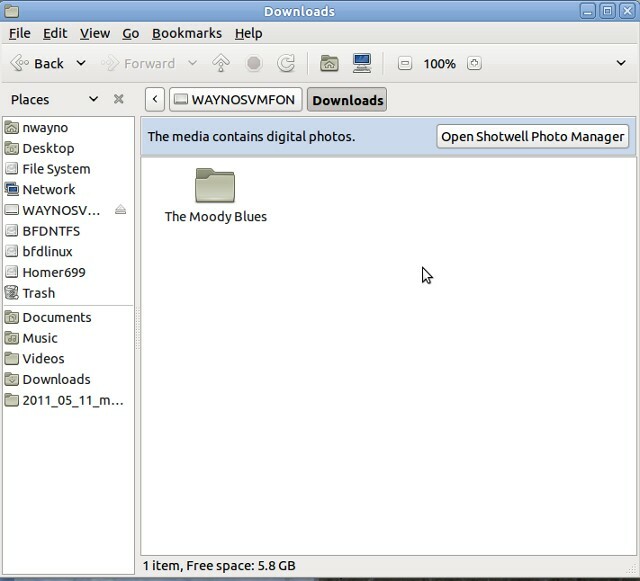 Note that the microsd is formatted as vfat. Debian has some issues auto-mounting vfat partitions, so you may need to manually mount it. The file seems to contain some random 4 digit number. You may also notice a folder called “music” That’s NOT where you put the music. BUT, you will find the file: playlist.mdb Yup, that’s a Microsoft Database file. Oops! Added an SONG you no longer want? Want to make it disappear? Sort of easy. This is how you do it from the phone itself. 1. Select the LEFT Menu button. 2. Go to Tools and Settings. 8. Open the Folder that your music is in, then the sub-folder within that contains the song you to delete, and finally the song. Nope it will NOT let you just delete the folder, if it contains files. You must delete the contents of the folder, one at a time. Oh man. Some of the crazy solutions I found on the web. Fudgeting with .asoundrc files. Arghh. Very simple fix! Get the latest Debian Skype version. 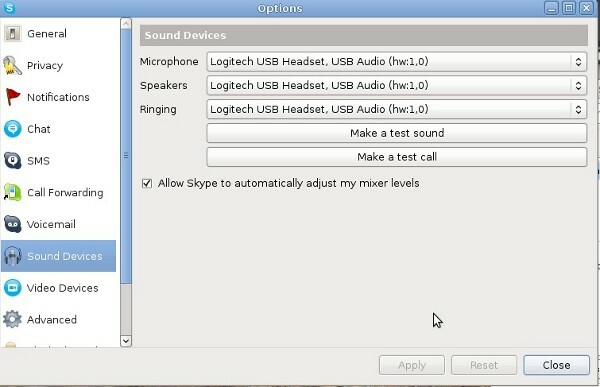 Plug in your Logitech USB Headset. 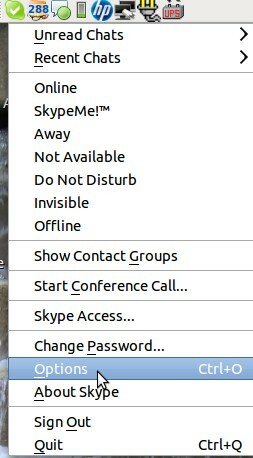 RIGHT Click on the Skype icon in the TASKBAR (not the desktop icon) – the one with a green check. Tada! Easy fix, after 2 days of schlepping! When installing Linux on your Windows machine using Wubi, your Linux installation will not have access through the synaptic package manager to the Ubuntu Restricted Extras; also you will not be able to install them through the web page either. Now you will have a fully functional Linux system. This was tried on a Windows 7 machine. Okay so I installed “festival” which is a speech-to-text synthesiser. After a lot of fudgeting, I got LOTS of errors. Nope, but that was easily fixable. I copied the file to a backup. 1. ALWAYS have a path back to the way it was, before you messed it up. 2. Follow rule # 1. As I discovered, you MUST logout/in so the changes to /etc/group will take place. DOH! Okay what the hell is /dev/dsp? It’s the digital sample and recording device. Ahh a speech synthesiser might need that! So we ended up chmoding (change mode/file permissions). Yes, the parens and double quotes ARE required! And “SayText” must be mixed case!